The fest at Northwest Film Forum kicks off Thursday, Jan. 24, on a high note with an all-ages singalong screening of the 1979 “The Muppet Movie” and ends Saturday, Feb. 9. A decade ago, Northwest Film Forum’s Children’s Film Festival Seattle presented 86 films (features and shorts) from 25 countries for young audiences. This year, festival host NWFF (sometimes partnering with other co-presenters such as the Seattle International Film Festival) is showcasing 146 works for kids and families from 39 nations. The fest (which began in 2005) kicks off Thursday, Jan. 24, on a high note with an all-ages singalong screening of the 1979 “The Muppet Movie,” and ends Saturday, Feb. 9, with a slew of titles, an awards ceremony and a free presentation of short pieces made by youngsters at a fest workshop. While it’s true some film festivals prioritize ever-swelling numbers of disparate titles over artistic purpose, that’s certainly not the case with the Children’s festival in Seattle. Longtime director Elizabeth Shepherd and staff do book films that encourage a child’s broadening awareness of different places and cultures, and they champion programs bolstering kids’ appreciation of diversity, compassion and personal value. But Shepherd and company are primarily seeking out good films. There are a lot of those on this year’s schedule. A number of strong and eclectic features for various age groups — from Iran, Kenya, the U.K., Japan, Swaziland, Russia and more — share the festival’s calendar with scores of internationally sourced shorts. The latter screen in batches with unifying themes, such as Feathery and Furry Fun; Finding Myself, Finding a Friend; Borders, Boundaries and Home. Other highlights include a pancake-breakfast-with-shorts event, and workshops in animation, puppet-making and shooting a virtual-reality film. 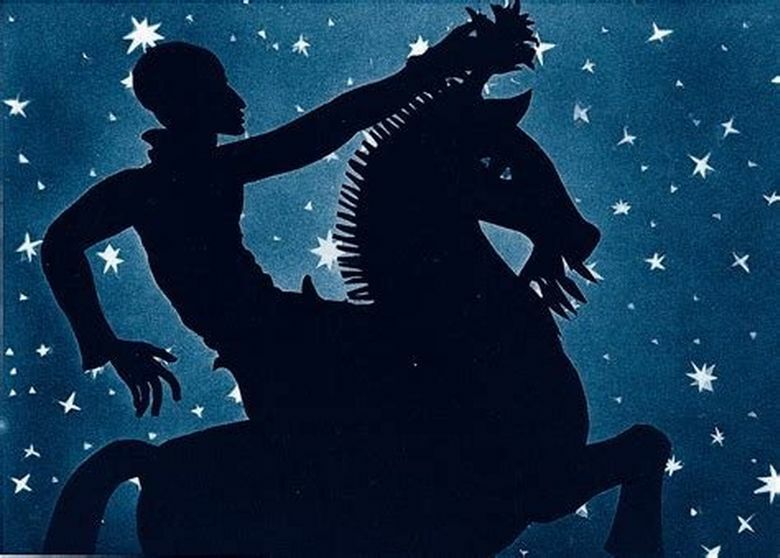 “The Adventures of Prince Achmed,” 7 p.m. Friday, Jan. 25; all ages: “The Arabian Nights” comes alive in this fantastic 1926 animated feature from German filmmaker Lotte Reiniger, whose combination of stop-motion and silhouette animation techniques still enchant a viewer of any age. The dreamlike magic that emerges from Reiniger’s elegant shadows and technical simplicity makes this a great one for children. Silent, with an original score, played live, by Miles and Karina. “Mr. Moll and the Chocolate Factory,” 3 p.m. Sunday, Jan. 27; ages 6+: This is definitely not about Mr. Dahl’s chocolate factory. 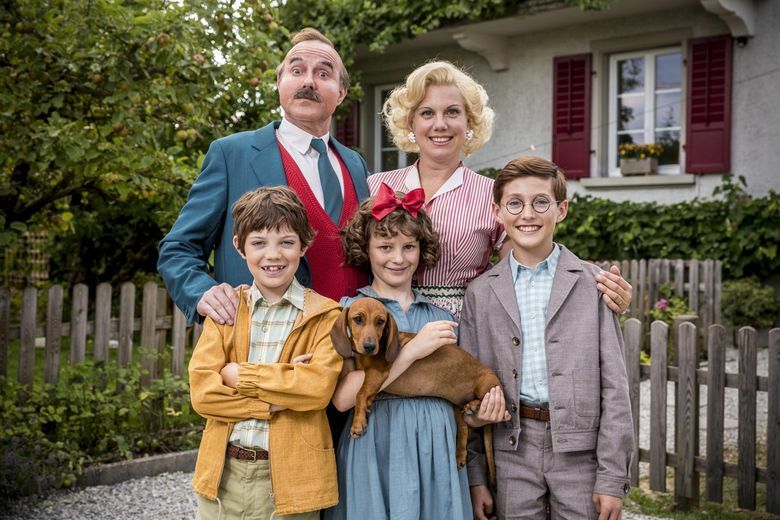 But in its own way it is a bonkers movie, about a Swiss family whose patriarch is stuck working candied overtime while his kids are at home getting into trouble with the neighbor’s children. Pretty fun. In Swiss-German, with English subtitles. “Breath,” 7 p.m. Thursday, Jan. 31; ages 14+: This blend of animation and live action is the first official Iranian entry by a woman filmmaker (Narges Abyar) for Best Foreign Language Film of the Academy Awards. 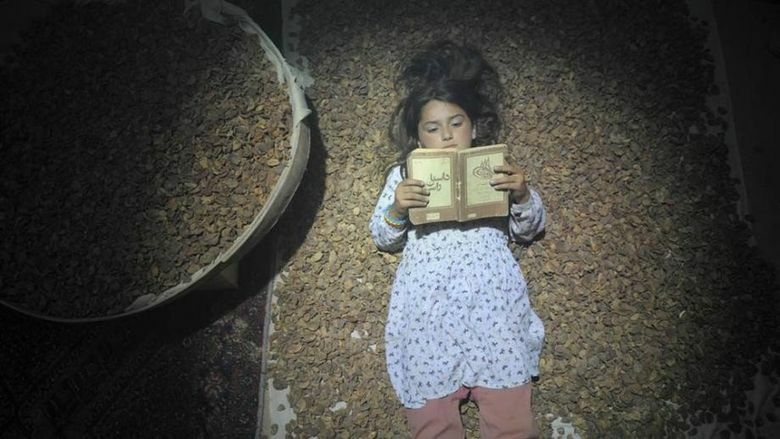 The powerful tale is a sweep of Iranian history during the country’s explosive 1970s and ’80s, as seen through the book-fueled fantasies and trials of a misunderstood young girl. In Farsi, with English subtitles. “Chieri and Cherry,” 7 p.m. Saturday, Feb. 2; ages 10+: Another tale of a lonely girl, this animated winner is an affecting story of a fatherless daughter, Chieri, whose grief is subsumed in an imagined world where she must protect the light of life from dark forces. With the aid of her only ally, the noble Cherry — a giant, stuffed animal of dubious classification — Chieri’s mysterious journey forces her to face her fears. Directed by Makoto Nakamura. In Japanese, with English subtitles. 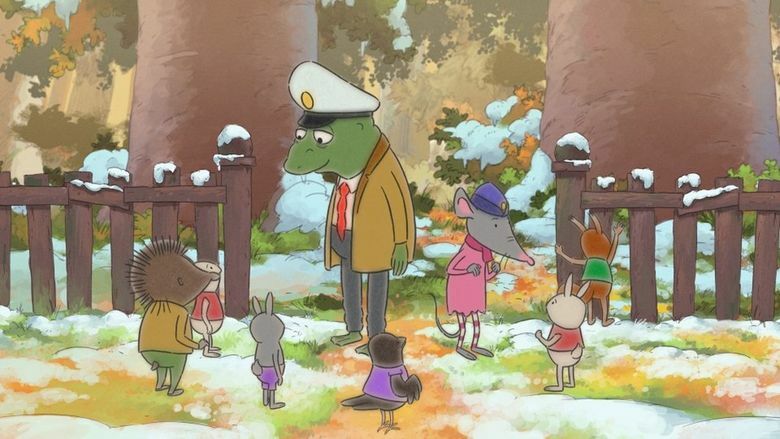 “Gordon & Paddy,” 11 a.m. Sunday, Feb. 3, and 1 p.m. Saturday, Feb. 9; all ages: From Sweden and Linda Hamback comes this visually pleasing and delightful animated tale about a forest’s aging police chief, Gordon (voiced by Stellan Skarsgard), a toad whose imminent retirement leads to his choice of a replacement: Paddy (Melinda Kinnaman), a clever mouse. The two pair up for Gordon’s last unsolved case, and the friendship and mutual appreciation that grows between them is heartwarming. In Swedish, with English subtitles. Children’s Film Festival Seattle, Jan. 24-Feb. 9, Northwest Film Forum (1515 12th Ave., Seattle) and other locations. Tickets: $12, $9 for children under 12 and seniors, $7 for NWFF members; special pricing for Opening Night and the Pancake Breakfast; festival passes are also available (800-838-3006 or childrensfilmfestivalseattle.org). See website for more information.